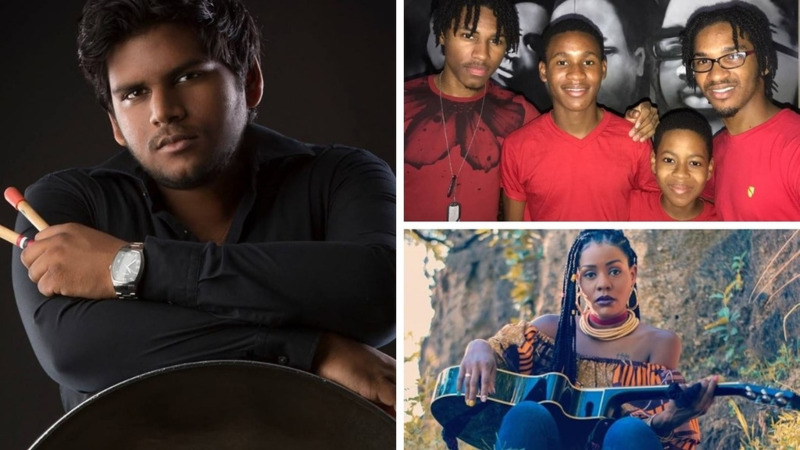 Three artistes have been announced for Dominica’s Jazz ‘n Creole carded for May 3 – 5, 2019, at Fort Shirley in the Cabrits National Park. 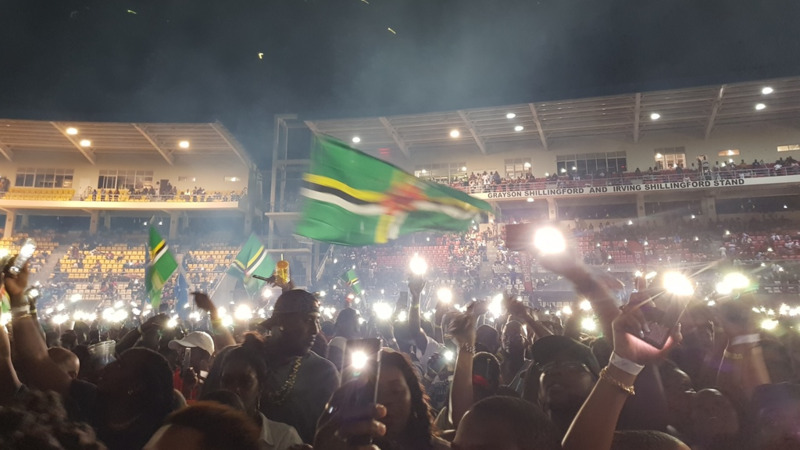 Marva Williams, Acting Festival and Events Manager, at the Dominica Festivals Committee (DFC) made the announcement at a concert featuring British artiste Joss Stone. On the line up for this year’s 10th edition of Jazz ‘n Creole are Johan Chuckaree of Trinidad and Tobago and Dominica’s own Mel and The Smith Brothers. Chuckaree is a celebrated pannist who mastered the steel pan under the tutelage of Len “Boogsie” Sharpe. Chuckaree is the section leader and senior member of the seven-time national Panorama champs Petrotrin Phase II Pan Groove Steel Orchestra. He has performed alongside Andy Narrell, represented his country in Argentina as a cultural ambassador and amazed audiences in Barbados, St. Lucia, London, Germany, France, New York, Boston and Los Angeles with his stirring steel pan music. Mel, formerly known to us as Mel C, has thrilled us with her melodious vocals as the lead singer of Ti Orkest Band and as a contestant in the Miss Dominica 2013 National Queen Pageant. She has performed in Summer Heat Fest, Fete la Coudre, The Gaza Party and others. Mel has gained considerable experience performing alongside Queen Ifrica, Tony Rebel, Munga Honourable, Popcaan, Christopher Martin and Wayne Wonder. Her popularity has grown tremendously in the French West Indies through her collaboration with artistes such as Walla, Riddla, Jmax and Warped. 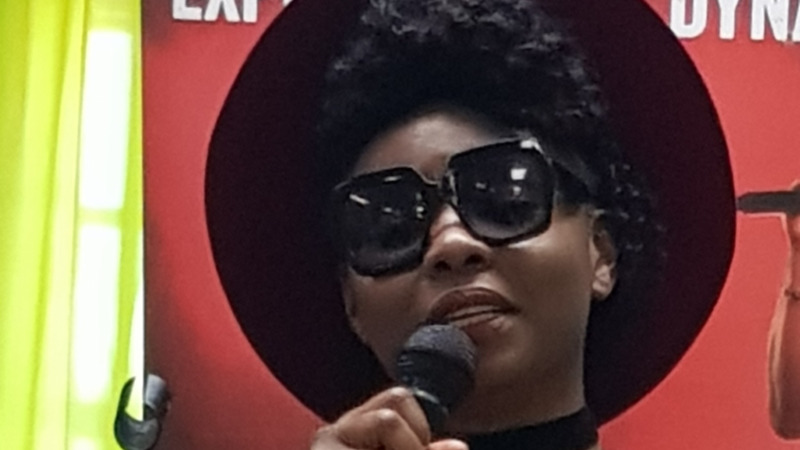 Mel participated in CARIFESTA XI in 2013, was awarded the most outstanding youth in music from the National Youth Council in 2015 and in 2015 was nominated as The Sun Newspaper’s best young female artiste. The Smith Brothers have risen to local stardom with the energetic and lyrically sound deliveries of their youngest member Micah Smith. The band comprises Marxian on guitar and piano, Michaj on drums, Mighan on bass guitar and Micah the lead vocalist. The brothers have put together four productions and released their first single on December 30, 2018. They have performed at Marigot’s May Fest, Sisserou Singers Harmony Production in 2018, Kweyol Wandevou in 2018 and Colton T’s Bomb in the City concert among others. 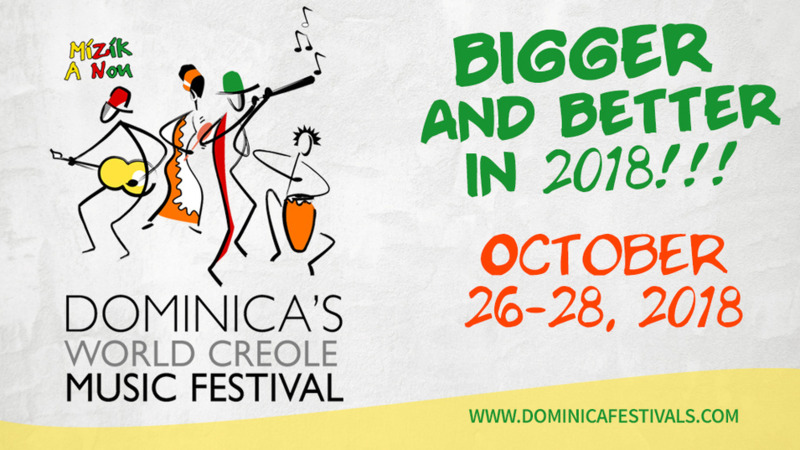 Dominica’s Jazz ‘n Creole, first presented in 2010 is a fusion of jazz music with creole music, food and culture. The family event is held annually at Fort Shirley in the Cabrits National Park during the Pentecost holiday weekend. A number of fringe events organized by private stakeholders precede the main stage event. Past performers at the festival include Arturo Tappin, Michele Henderson, Marlow Rosado y la Riquena, Ronald Tulle, Alfredo de la Fe, Monty Alexander, Beethva Obas, Eric Ildefonse Quartet, Angelique Kidjo, Cameron Pierre, Heston Francis, Jacques Schwarz-Bart Trio, Xavier Strings. Jazz ‘n Creole 2019 takes place from May 3 – 5, 2019.